Winnie documentary producer apologises to Mufamadi - SABC News - Breaking news, special reports, world, business, sport coverage of all South African current events. Africa's news leader. Sydney Mufamadi says he was denied the right to participate in the documentary. 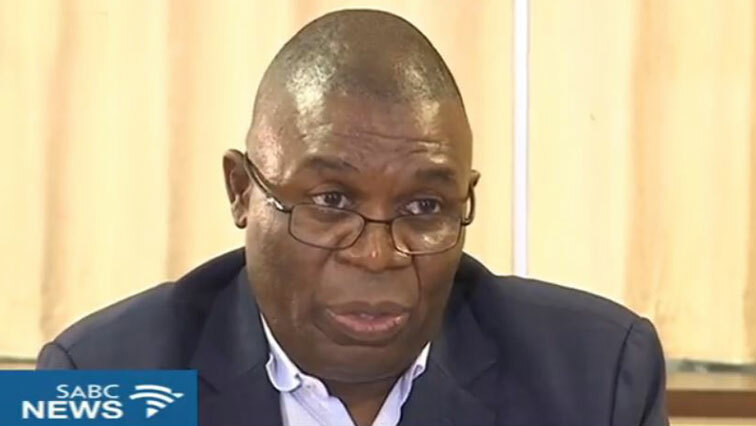 The producer of the award winning documentary on the late Winnie Madikizela-Mandela has apologised to former Safety and Security minister Sydney Mufamadi for not making an effort to contact him to get his side of the story. In a press briefing earlier Mufamadi told the media that former DA leader Tony Leon requested the reopening of the case of activist Stompie Seipei. He says he was denied the right to participate in the documentary. There are claims made in the award winning documentary by Lamche that Mufamadi put pressure on then Police Commissoner George Fivaz to re-start investigations into Madikizela-Mandela. The documentary was first aired publicly in the aftermath of Madikizela-Mandela’s death. It drew an outcry after it showed how a propaganda plan was hatched allegedly by some in Madikizela-Mandela’s beloved ANC, apartheid government leaders and journalists to weaken her politically. Mufamadi criticised the producer of the documentary, Pascale Lamche for not allowing him a right of reply.